1-Year Worth Of ETUDE HOUSE Wonder Pore Products To Help Reduce Your Pore Size! Yes, it’s pore-ssible to have your pore size reduced! 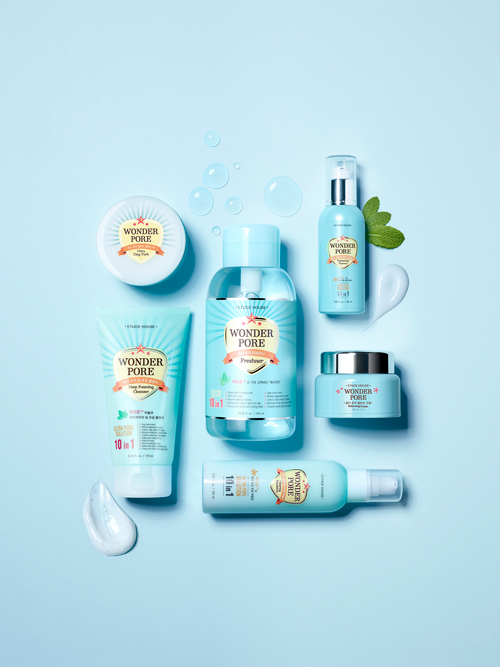 Daily Vanity and ETUDE HOUSE are running a giveaway for one lucky winner to walk away with 1-year worth of Wonder Pore products, which will help you combat your pore concerns. Take part at Daily Vanity Singapore today!